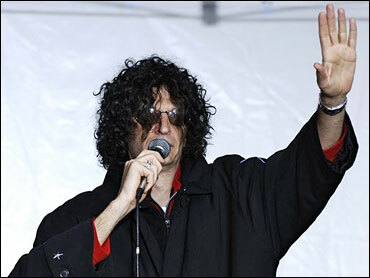 Howard Stern's Talk of Quitting Legit? Today, he doesn't have many places left to go - at least if he wants another huge payday. He can't switch to another satellite radio provider - Sirius swallowed the only other one, XM, last year. For these reasons - and because Stern has warned other times that he might quit or retire - his latest threat rings hollow to some analysts.